If you think that high blood pressure happens only to aggressive and short tempered people then you are wrong! Even people with calm nature who are very composed can have high blood pressure. It is important to understand what high blood pressure is and how it affects our body. Once we know it’s working inside our body, you will easily understand how to lower high blood pressure naturally through diet. Normally blood flowing inside the blood vessels put a certain force against its walls. When this force is high we call it high blood pressure. Our blood pressure reading should normally be less than 120/80 mm Hg. If your blood pressure reading is less than 130/85, you still have normal blood pressure. If your blood pressure reading is continuously above 140/90 for few weeks, you probably have high blood pressure. Continuous high blood pressure puts lot of strain over heart posing risk of heart attack, kidney disease, eye damage and brain damage. *Adapted from Indian guidelines on hypertension‐III – 2013. JAPI. 2013 Feb;61(2) suppl. Even if the symptoms do not appear, it silently damages your body from inside. If you have high blood pressure from a long time, it can damage your organs and put you at risk of serious diseases like heart attack, stroke, kidney failure, eye damage and brain damage.Now that you know all about blood pressure , let us now see how to lower high blood pressure naturally and effectively. So now the question is, how to lower high blood pressure naturally. Fortunately, studies on patients have shown that you can lower your blood pressure by bringing few simple changes in your diet and lifestyle. You don’t have to deprive yourself from eating good food. All you need to do is to eat smartly by adopting DASH diet. DASH diet eating plan is a form of diet plan that aims at lowering your blood pressure from 8-14 points in just two weeks. DASH diet helps in cutting down the salt intake and encourages you to eat food rich in potassium, magnesium, calcium and fiber. All these nutrients help in lowering blood pressure. In short, Dash diet explains what are the foods that lower high blood pressure and foods to avoid with high blood pressure. For a person with high B.P. there is nothing worse than eating excess table salt. Sodium increases blood pressure and in long run increases risk of heart attack. Your daily sodium intake should be less than 4 grams (equivalent to 6 grams salt or one teaspoon salt). If you are 51 years and above, the sodium limit is 1.5 grams a day (roughly equivalent to 3.75 grams salt or 2/3rd of a teaspoon). Also avoid eating salt containing foods such as papad, pickle, chips, ketchup, sauces, chutney, salted butter, processed foods, and packed foods. There is a direct relation between Coffee and high blood pressure. 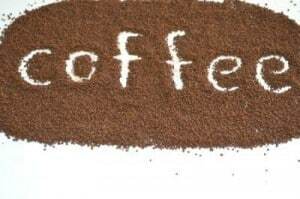 If you are a habitual coffee drinker, it is a barrier in your efforts to lower down your blood pressure. Drinking alcohol can increase your blood pressure. Alcohol intake for men should be limited to less than 60 ml per day twice a week. And for women less than 30 ml per day, twice a week. Too much alcohol intake can also increase your body weight. 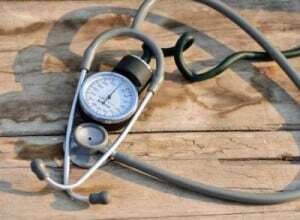 Overweight and obese people are more at risk of high blood pressure. 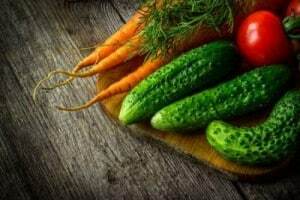 Fresh vegetables are full of fiber, potassium and magnesium which lower the blood pressure. Potassium rich veggies include potatoes, dark green leafy vegetables, tomatoes, cantaloupe (muskmelon), spinach, beet root, beans, sweet potato, broccoli etc. Magnesium rich veggies include beans, green leafy vegetables, okra (Bhindi), broccoli. Always remember that boiling reduces the potassium level in vegetables. For example, a baked potato has more potassium than a boiled potato. So always prefer eating raw or baked or steamed vegetables to preserve the potassium levels in your food. Always include salads in your meals. 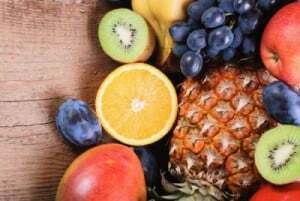 Like vegetables, fruits are also rich in fiber, potassium and magnesium which lower the blood pressure. Potassium rich fruits include banana, orange, coconut water, kiwi, avocados, apricots, dates and pear. Magnesium rich fruits include avocado, banana, water melon etc. Packed foods contain trans fats which are the major culprit. They increase your bad cholesterol (LDL) and reduce your good cholesterol (HDL). High cholesterol in turn leads to high blood pressure. We get calcium, vitamin D and proteins from milk, cheese, yoghurt, and other milk products. Low fat dairy products helps in lowering blood pressure. Legumes such as soybeans, peas, lentils, kidney beans (Rajma), black eyed peas (Lobia); pumpkin seeds, flaxseeds; and nuts such as almonds (badam), walnuts (akhroat), groundnuts, raisins (kishmish) are rich sources of fiber, magnesium, potassium and proteins. Although nuts are high in fats but they contain the good type of fat and omega-3 fatty acids which are essential for health. Have you been eating lots of white rice and white flour (Maida) items? If yes, then you are surely not eating smartly. 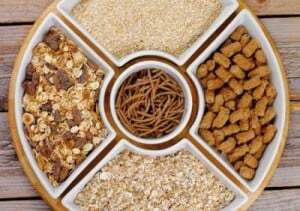 Because whole grains mean eating the grain along with its covering called bran which is removed during refining. This bran contains most of the important minerals such as calcium, magnesium, potassium, iron and fibre. These minerals help in lowering blood pressure. Apart from reducing blood pressure, whole grains also help in reducing blood sugar, blood cholesterol and your weight too! You should eat minimum 1 serving and maximum 3 servings of whole grains in your diet daily. Our body needs a certain quantity of fats to function properly but excess of fats increases the blood cholesterol and blood pressure levels. However not all fats are bad. Saturated fats such as processed foods (cakes, pastries, biscuits, deep fried foods), full cream milk, butter, meat cause high blood pressure. You can choose to eat unsaturated fats instead which in fact help in lowering blood pressure. 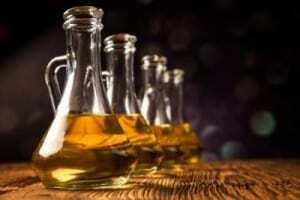 Unsaturated fats include nuts, seeds and vegetable oils. Limit added sugars and sugary drinks in your diet. Avoid tobacco smoke. 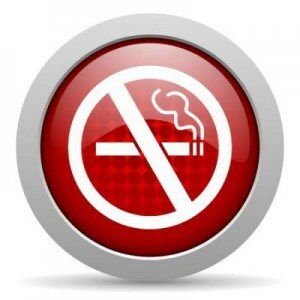 Tobacco hardens the blood vessels that lead to high blood pressure. Cinnamon (Dalchini): Cinnamon is very effective in naturally bringing blood pressure down. You can add powdered cinnamon in your tea, milk, and your lunch and dinner vegetables. It will also bring flavor to your food. Celery (Ajmod-ajwain ka patta): Celery is another wonder herb that lowers the blood pressure. To get its benefits, you should eat 1 cup of chopped celery daily. Exercise and relaxation techniques: Brisk walk for at least 30 minutes daily or 5 days a week can reduce your blood pressure by 5-10 points. Additionally you can also practice yoga and meditation. I hope we have now answered your queries on how to lower high blood pressure naturally.Making these slight changes in your dietary habits can do wonders in lowering your blood pressure and give you a better quality of life. Then why not stay healthy by following these simple tips especially when they are naturally and easily available. I went through your blog and found it to be very informative.I would like to seek your advice on a suitable diet for my father. He is 75 years old and has high blood pressure and a heart blockage for which he is on medication for several years. He has recently been diagnosed with diabetes.Apart from this he has an enlarged prostrate gland and age related forgetfulness. I would be grateful if you kindly suggest a diet plan or dietary precautions that we should follow. i have sent you an email. my husband needs too loss 10Kg. he also has high blood presser. i will wait for your reply and would like to start the diet asap. First I want to say Big Thank You for the wonderful site with rich content. This really helps me, my family and my friends, specially the diet plan and useful information. I wrote this as I am looking for Indian Version of DASH diet. Doctor asked me to follow dash diet which I tried to find but I can’t find Indian version. This will really help me if you add one article for the same. Dear madam, from many years, I am suffering from allergy wherein my skin itches (hives like). 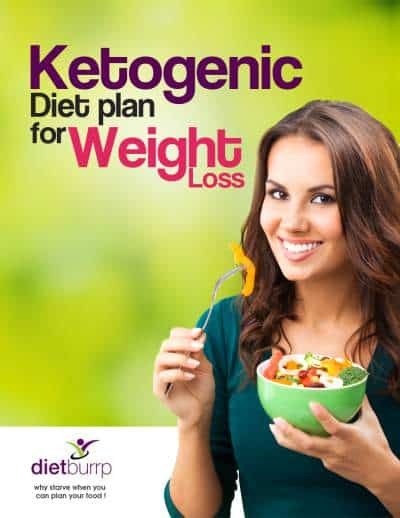 please help and suggest a diet plan. I am female with weight of 74 kgs and my height is 5″2. Will await for your reply eagerly. Thanks. Hi ! Reading your article all the way from Ireland. Would be grateful to have further consultation for hypertension and weight loss. Would love to be of help . However we specialize in only Indian diets . 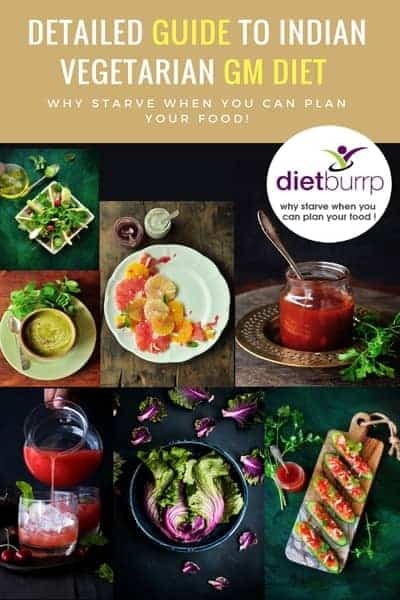 If you happen to be consuming Indian diets , please write to us on care@dietburrp.com and we will get back to you with the required details.